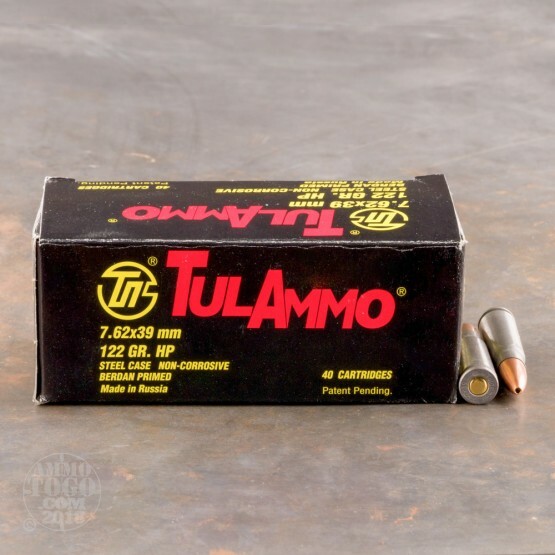 Tula Ammo is a great choice for volume shooting at the range. 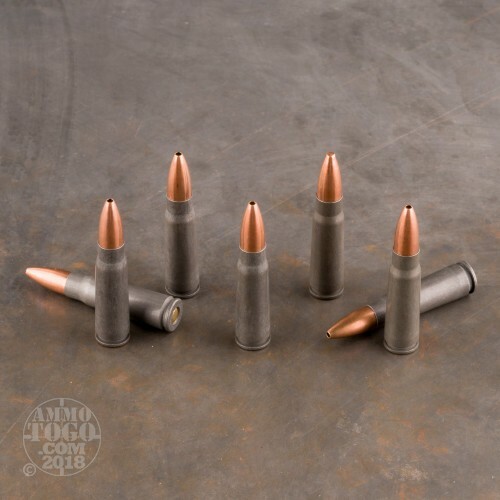 These cost effective rounds are loaded into berdan primed steel cases that are not re-loadable. Each projectile in this case of 1000 is a 122 grain hollow point that leaves the barrel around 2,330 feet per second. 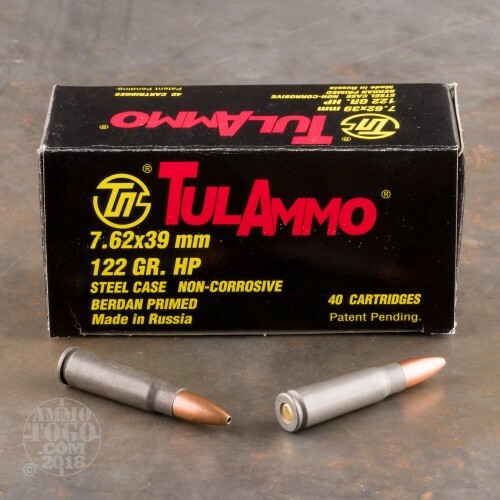 Tula Ammo gets their name from the location of the manufacturing facility located in Tula, Russia. 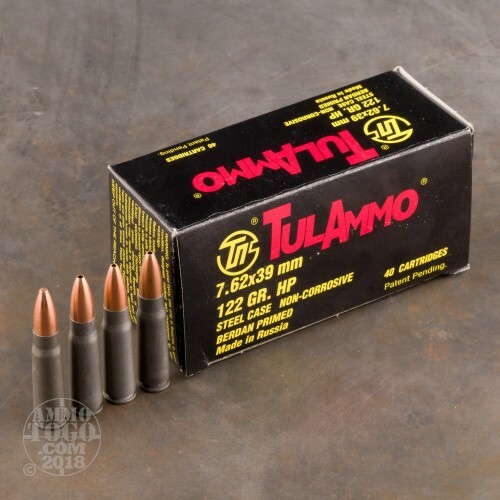 Since 1880, The Tula Cartridge Works has been manufacturing ammunition and is one of the largest ammo producers in the world. They are capable of producing billions of steel cased rounds each year that are rugged and affordable. Pick up this 1000 round case before your next range day!